The Hummelstown Business and Professional Association recognizes that communities grow and businesses succeed when they work together. 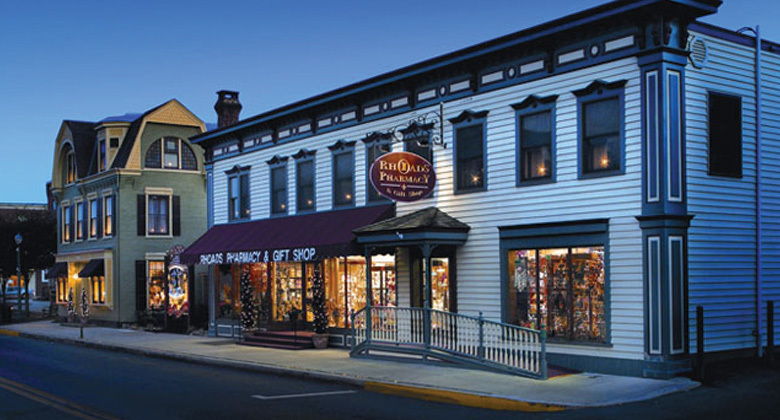 The association includes roughly 100 dynamic business owners and professionals who promote commercial, industrial, civic and general interest in Hummelstown, Pennsylvania. As luck would have it, our community is a remarkably dynamic and charming place to live, work and play-which makes it a lot of fun to achieve our mission! We engage in cooperative marketing, emphasize conducting business with one another, and sponsor a wide array of event to bring families into Hummelstown, build goodwill with the community, and support local charities and more. Welcome to our website. Browse around. Maybe you’ll find a product or service you’ve been looking for. Maybe you’ll be charmed by our boutique shops and restaurants. Maybe you’ll find an event that sounds like fun. Maybe you’ll want to join the association. Maybe you’ll have a suggestion for an activity, event or business priority in Hummelstown. Whatever you do, drop us a line- or, better yet, stop into one of our businesses – and tell us what you think. Become a member of HBPA and join roughly 100 other locals businesses. Hummelstown Dollars were introduced in 2003 by the Hummelstown Business and Professional Association. They were first awarded as raffle prizes during Hummelstown Holiday Happenings 2003. Hummelstown Dollars are in the 5-dollar denominations and are given as prizes by various Hummelstown organizations for several contests (i.e. Scarecrows on the Square, Halloween Parade). They can be used to purchase goods and services from participating Hummelstown businesses. Use them like you would legal tender at participating businesses. Please inform the establishment that you will be using your Hummelstown Dollars ahead of time, in case there are questions or restrictions. No, there is no deadline as to when you must use your dollars; however, you may need to check the website to see if the accepting businesses have changed. We are here to promote and advance the commercial, industrial, civic and general interest of the Hummelstown area.